Description:Ball Valve manufacturer / supplier, offering Gate Valve, Knife Gate Valve, etc. 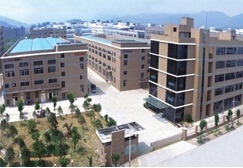 Wenzhou Kolink Valve Co., Ltd. Ball Valve manufacturer / supplier, offering Gate Valve, Knife Gate Valve, etc. 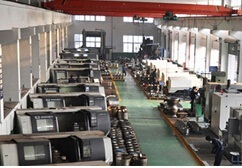 We are a professional industrial valve design and manufacture, produces such as Wedge Gate Valve,Pressure Seal Gate Valve,Cryogenic Gate Valve and so on. News : What Are Check Valves? An Introduction to Ball Valves Which one do you prefer, Ball Valve or Gate Valve?